I’m not the biggest fan of museums. Sure, they can be interesting, but I can only handle looking at so many ancient relics before my brain decides to be well and truly bored. What easily fascinates me though is gaming (obviously), and its history. The nice thing about it is that it has changed so much over the past few decades, and for many of us, we have been a part of it to some extent and seen how things have changed and evolved. How cool would it be to visit a museum which details and showcases all the gaming artifacts from yesteryear? 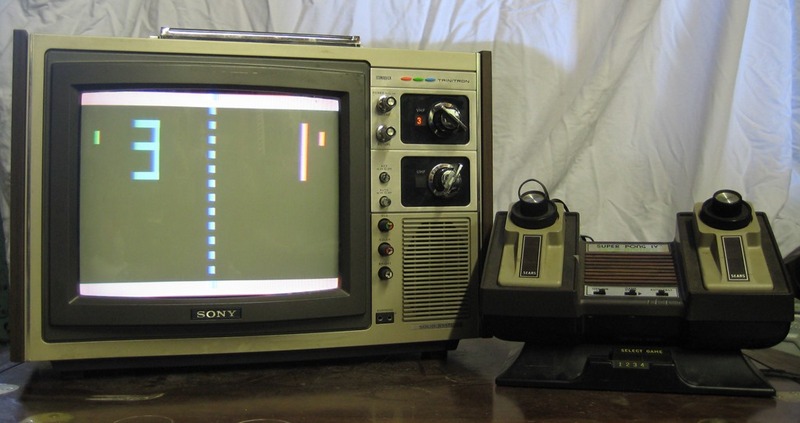 Poor Atari. Imagine their consoles caught on and they were one of the big console contenders today. There are lots of other hardware components on show too, many of which I don’t recognise or know about. 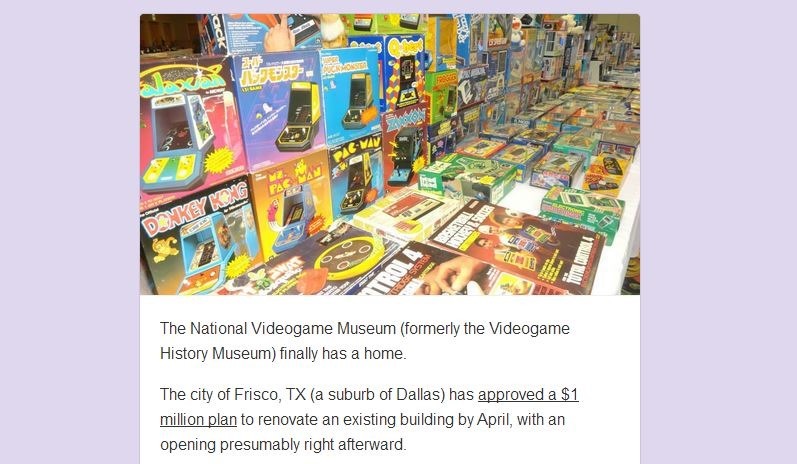 The National Videogame Museum will be the first of its kind for the nation. They plan on opening their doors in April next year. If I ever make a trip to the west in future, that would definitely be something I would want to see. What about you? Would the museum interest you or bore you to tears?